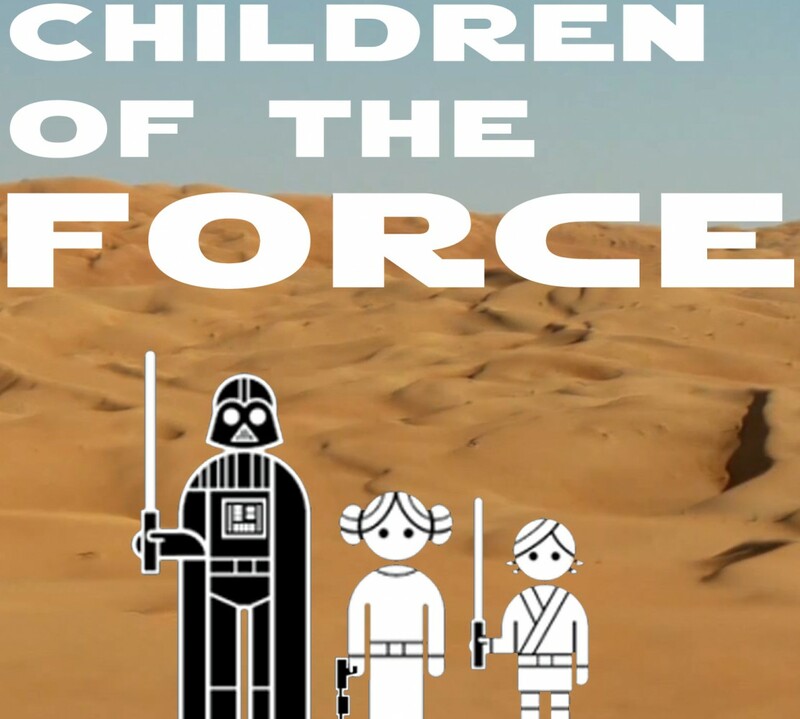 It’s episode 78 of Children of the Force! I finally finished Rebel Rising. It’s a nice companion to Inferno Squad. How did they make the Ewok language and Ewok war cries? Ben Burtt was a busy guy. We also get into a discussion of whether or not it’s responsible to use languages from our world when constructing languages for characters like the Ewoks. What do you think? John Powell is the composer for the still-untitled Han Solo movie. We listen to a bit of the How to Train Your Dragon score, which he composed. According to the Hollywood Reporter, Episode IX is getting a re-write by Jack Thorne. Yay! It’s a new segment! With a new song! New immersive VR experience coming to Disney. Finally, is Rex the old guy on Endor? We explore arguments for and against it, both from a pro-representation standpoint. Saw Gerrera’s Partisans became the Dreamers post-Yavin. How do you unlock Maz Kanata’s heart? Um, Anna has a question for the council. It’s an odd one. Um … which dot on my bedroom ceiling is your favorite? It’s the one in the middle. I’ve named it Bendu.